The Macquarie University, Australia through its Country Scholarships is offering the 2017/2018 Africa Scholarships for undergraduate and postgraduate African Students. - Applicants must have applied or applying for a Post graduate or Undergraduate Program at Macquarie University. - Applicants must have good academic background. You don't need to apply directly to be considered for a country scholarship. Applicants who meet the criteria will be automatically advised of their eligibility in their Macquarie University course offer letter. For details on how to apply for this scholarship click on the links below. 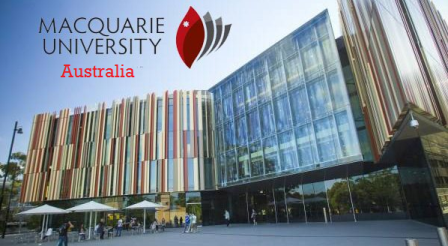 Now that all the information about Scholarships For Postgraduate And Undergraduate Studies At Macquarie University has been delivered nicely; talented students who are eager to pursue their Free Tuition/Scholarships/Study in Australia can apply now.